Supplied screws too short .... I had to replace them when fitting battery. 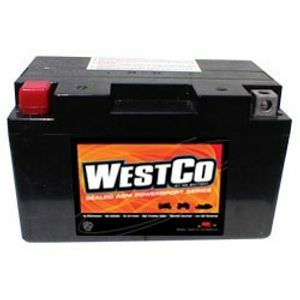 Otherwise battery of correct size and satisfactory. Brilliant. Faultless, very helpful staff and fast delivery. We have purchased several batteries from Tayna and the orders have been fulfilled quickly and accurately every time. Exact same size as old GSXR750K8 battery. Came precharged. Turned the bike over quickly.